This reusable tampon applicator is environmentally friendly—but would you use it? Women on their periods already have enough to worry about—PMS, cramps, and toxic tampon brands, to name a few—without thinking about how their menstrual cycles affect the environment. Unfortunately, tossed sanitary products tend to end up either in the ocean or a landfill (yes, even the cardboard ones, due to their plastic coating!) because they can’t be recycled. And since a woman uses up to 12,000 tampons in her lifetime, according to Fast Company, that creates a whole lot of waste. Luckily, a new environmentally friendly product is trying to change that. 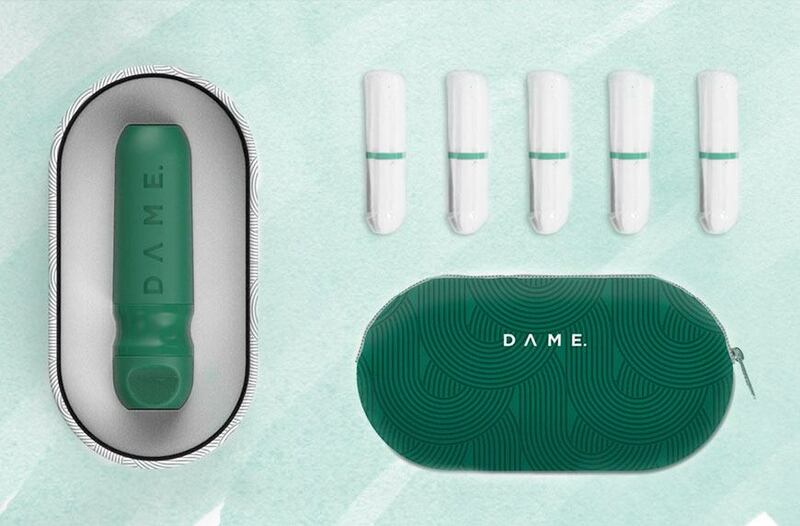 The United Kingdom–based start-up Dame created a first-of-its-kind green reusable applicator to use with its organic cotton, chemical-free tampons (though I don’t see why you couldn’t use it for all non-applicator tampons). 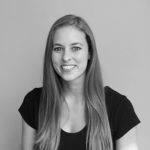 Despite the fact that using a menstrual cup goes a long way in reducing waste, not everyone is into them, which highlights the brilliance of Dame’s BPA-free tampon applicator: It enables you to use tampons while still being sustainable. Though this is a supercool innovation, one downside is it’s not conducive to privacy in public restrooms where sinks are not inside the stalls: After using it, you must wipe it with toilet paper, rinse it at the sink, and put it back into the travel pouch, and, uh, it’s hardly private. But, the maintenance for the product is still relatively minimal: Because the sleek-looking dark green applicator is antimicrobial, it’s totally okay for back-to-back use with just a quick rinse: You only have to sterilize it between periods, and that involves putting it into a boiling pot of water for five minutes. As of right now, the product is officially on Kickstarter and is creeping closer and closer to its financial goal. But, until it’s ready to hit the market, you might consider another sustainable option that’s also not a menstrual cup. Here’s what happens if you use expired tampons. Or, check out the shorts you can work out in during your period, tampon-free.